Schweitzer Engineering Laboratories (SEL) seeks an Associate Environmental Health and Safety Engineer who wishes to work in a fast paced and ever changing high tech environment. If you possess the ability to independently work, identify hazards to safety and health, and have a background in Electrical, Industrial or Manufacturing Engineering or Mathematics and Sciences, please apply! Successful candidates will understand and have experience in the manufacturing environment, risk analysis, and hazard recognition. Provide EHS subject matter expertise to monitor and correct SEL's safety and environmental systems and programs to comply with federal, state, and local regulations and SEL requirements. Manage active hazard control and incident prevention programs. Prepare, review, and submit reports to identify root causes and recommend corrective actions. Develop, supervise, and coordinate training programs designed to meet or exceed regulatory and other requirements. Respond to job related customer inquiries, questionnaires, surveys, requirements, issues, and all incidents. Four-year degree in Engineering or science-related field. Professional certification in area of expertise (Environmental, OHS), OHST, ASP, CSP, CHMM, CIH. Experience in fall protection, confined space and forklift training. 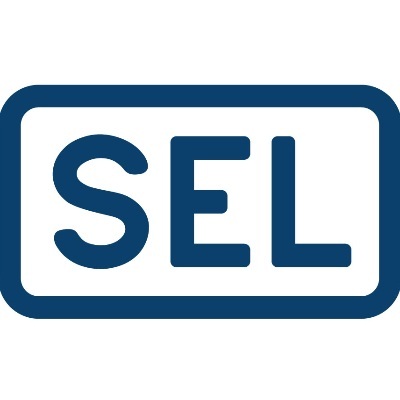 This position is located at SEL’s newest, state of the art manufacturing facility in Lewiston, ID where you'll enjoy an unmatched quality of life. Enjoy the smaller town life: country space, freedom from traffic, easy access to recreational activities in nearby mountains, rivers, and forests, as well as great schools and universities.